The AQARIUM restaurant was once again given a rating of 15 points in this year’s Gault&Millau international gourmet guide – which corresponds to two toques. 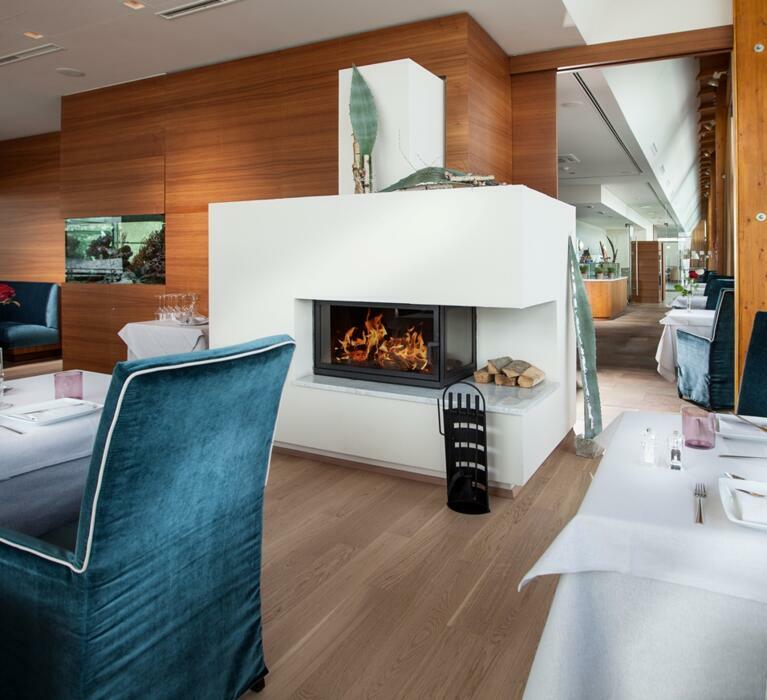 With 91 points overall, and 46 out of 50 for the cooking points category, AQARIUM once again ranked among the best restaurants in Upper Austria in 2018. 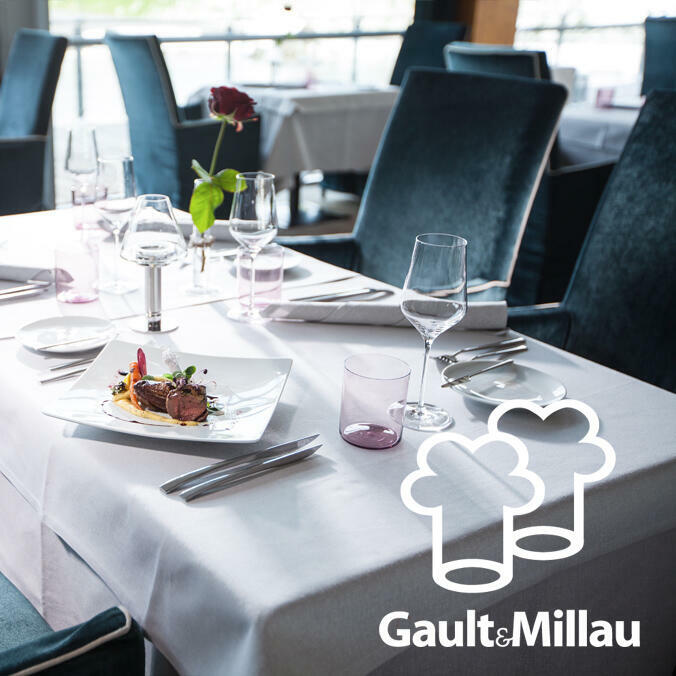 Head Chef Peter Reithmayr and his kitchen team skilfully combine the down-to-earth feel of Innviertel cuisine and fine dining to create a range of sophisticated dishes.